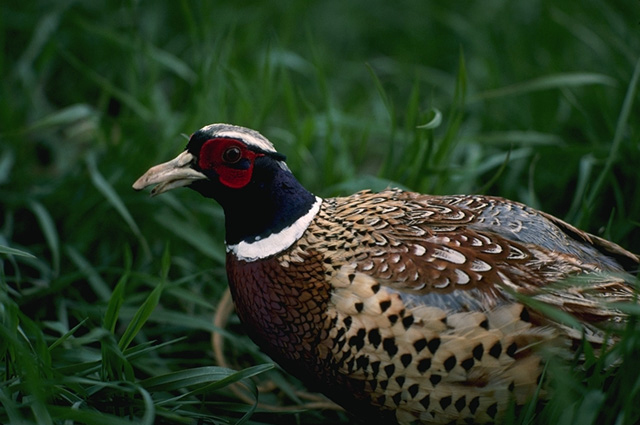 Order GALLIFORMES: Pheasants, Quail, Grouse, Turkeys, etc. Family PHASIANIDAE: Pheasants, Quail, Grouse, Turkeys, etc. Pheasants are uncommon at Cedar Creek. They are more common in the agricultural areas along the edges of the property. A nest was found in one of the aspen groves north of 26 on April 27, 1980.